British artist Sting presented to the Pope the show “Universal Judgment: Michelangelo and the Secrets of the Sistine Chapel,” program of the auditorium of Via della Conciliazione, reveals the Italian edition of L’Osservatore Romano, dated August 9, 2018. The meeting took place on the occasion of the General Audience in the Vatican on August 8, 2018. 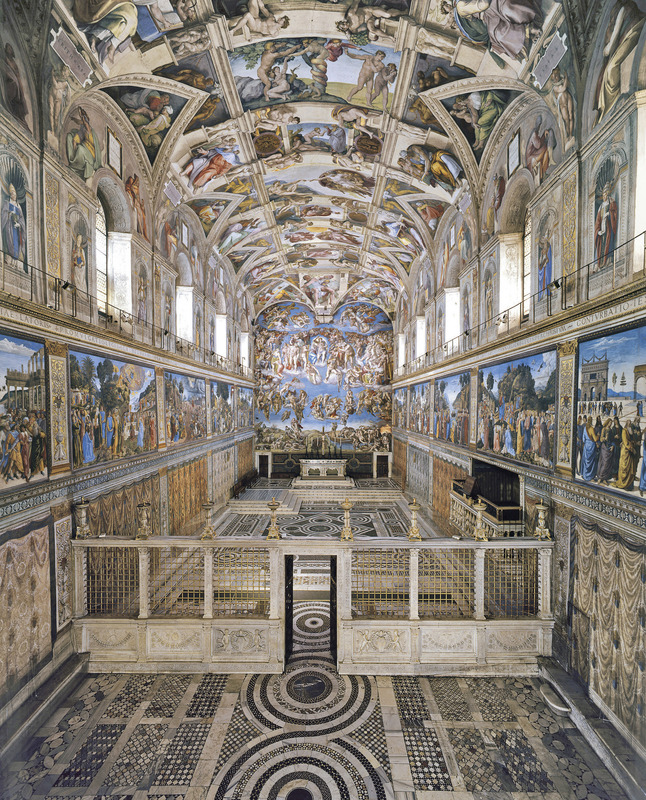 The show was produced with the scientific expertise of the Vatican Museums, it’s main subject being the Sistine Chapel. Sting is the author of the main musical theme and Marco Balich, creator of the Olympic ceremonies, produced the show. “When I saw the Sistine Chapel, I was struck by Michelangelo’s genius.” To make a “soundtrack” of such a vision is a mystical experience,” said the musician to L’Osservatore Romano. Particularly attentive to the spiritual dimension and questions of solidarity, as early as 1989 Sting wrote John Paul II to support the cause of the Amazonian people. At the end of today’s Audience, Sting visited the Sistine Chapel again, as well as the Pauline Chapel and the Sala Regia, reported the same source.